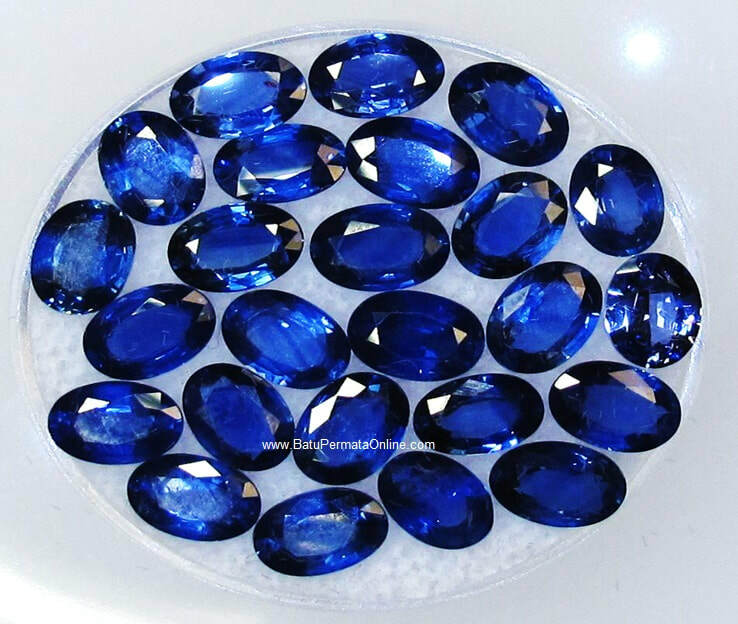 The sapphire which is sold specifically blue Safir originating from Sri Lanka is known as Ceylon Safir and Khasmir which is known as Royal Blue Khasmir Safir. We provide the highest quality Sapphire with the form of Oval Cutting, Cushion Cutting and Octagon Cutting. as a supporter for our gemstone product supplyer. We as managers of GemsPrice.com have a perfect reputation, commitment to customer satisfaction and high standards of quality control for every product sold. The BatuPermataOnline.com online store is incorporated. Where for payment transactions using a Company Account. The goal is that each financial transaction can be accounted for and as a taxpayer's business.